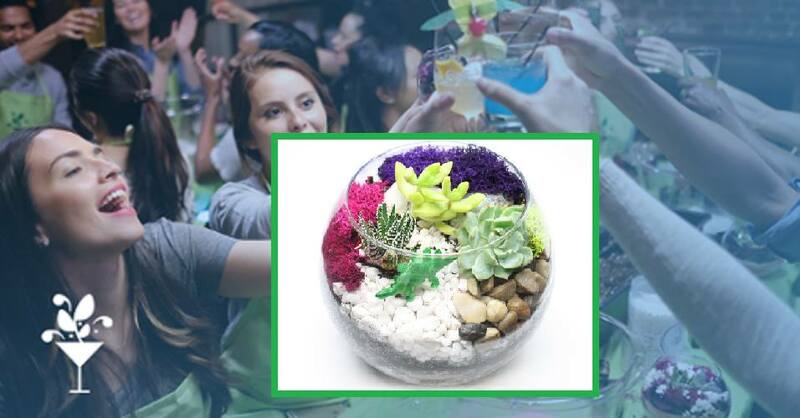 Plant Nite is invading 612Brew with everything you need to create a gorgeous terrarium. We’ll guide you and your crew through two lively hours of creativity, drinking, and laughing ‘til your cheeks hurt. Just remember: This isn’t your grandmother’s garden. 21+ Event and No Experience Necessary, just be ready to “get a little dirty” as we make Succulent Gardens! Please come 10 minutes in advance to ensure a good seat and make sure you have a drink in hand as we begin. Purchase tickets on the www.yaymaker.com website in advance. Use coupon code: YAYPLANTMN for 25% OFF tickets!